Situated just 5 miles from the beach, near Carolina Forest, Claypond Commons is a stylish retreat. 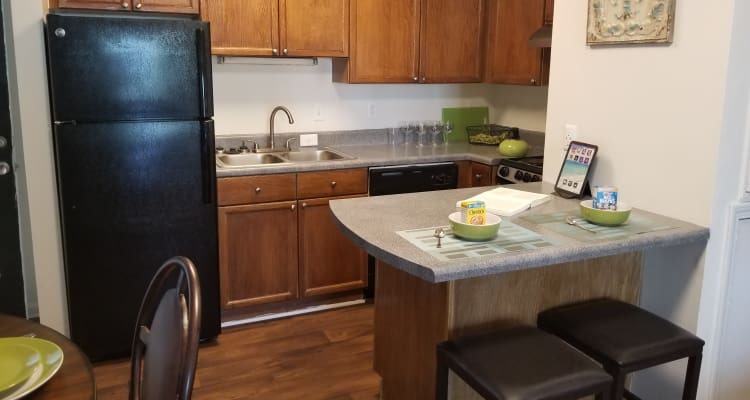 Our modern apartments for rent in Myrtle Beach, SC, are located near Highway 501, offering easy access to the coast as well as local landmarks. You can take advantage of the streamlined commutes to local schools and employers, including Horry County Schools, Coastal Carolina University, Grand Strand Medical Center, and Myrtle Beach International Airport. When you’re craving a little adventure, check out the fun, food, and scenery at the Myrtle Beach Boardwalk. Go for a ride on the Skywheel or treat yourself to a saltwater swim in the blue waters. Begin your life by the beach today at Claypond Commons. Get in touch with our leasing team to schedule your personalized tour of our Myrtle Beach, SC, apartments for rent near Carolina Forest. While there are a number of destinations along the coast, there’s more to life in Myrtle Beach than the beach. 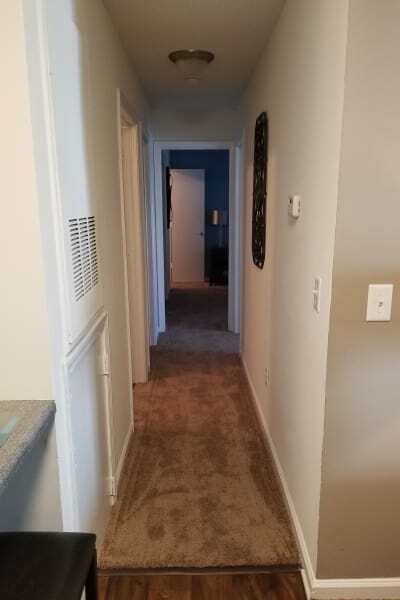 As a resident of Claypond Commons, you will also live near an incredible list of restaurants, shopping malls, and entertainment options. Try the Mediterranean cuisine at Habibi’s Café & Market or enjoy the American fare at The Grumpy Monk. When you need a home or wardrobe update, check out the shops at Carolina Forest, Coastal Grand Mall, and Tanger Outlet. Spend a fun afternoon at Family Kingdom Amusement Park or go for a hike through the beautiful Waccamaw National Wildlife Refuge.